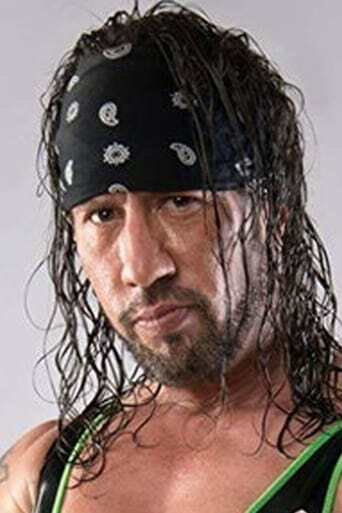 Sean Michael Waltman is an American professional wrestler currently signed with WWE under their WWE Legends program. He wrestled there under the ring names 1–2–3 Kid and X-Pac off and on from 1993 to 2002,World Championship Wrestling (WCW) under the ring name Syxx, and Total Nonstop Action Wrestling (TNA) under the ring name Syxx-Pac and also under his real name. Waltman has won a dozen total championships between WWE, WCW, and TNA, with the majority of them being cruiserweight and tag team titles. He is the only wrestler in history to have held the TNA X Division Championship, the WCW Cruiserweight Championship and the WWE Light Heavyweight Championship; he also held the WWF/WCW Cruiserweight and Light Heavyweight titles simultaneously at one point. Waltman is a member of the group known in wrestling as The Kliq; which consists of Shawn Michaels, Triple H, Kevin Nash and Scott Hall.